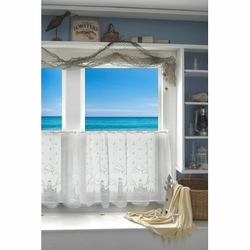 Our beautiful Lighthouse Curtains and Valances are made here in the USA. Each one hand made with the finest detail and craftsmanship. 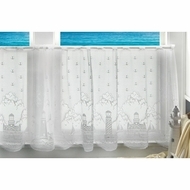 Available in Valances and Tiers. Machine washable. 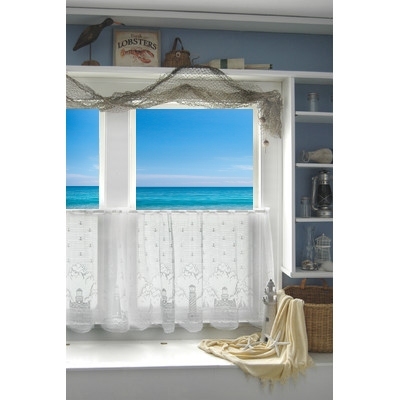 All Lighthouse Valances and Tiers measure 60 inches wide and vary in length.